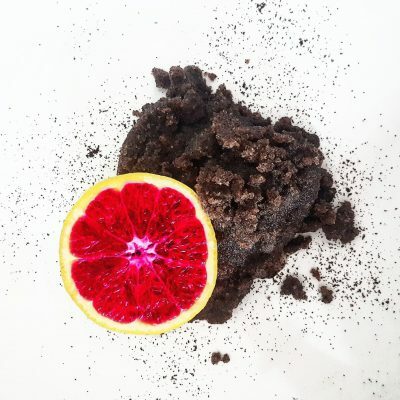 Cacao and Blood Orange Coffee Scrub is a blend designed to invigorate, energize and firm the body. The antioxidant rich combination of Cacao, Fair-trade Arabica Coffee and Vitamin E rejuvenates skin while Citrus and Coffee stimulate blood flow for a more radiant appearance. 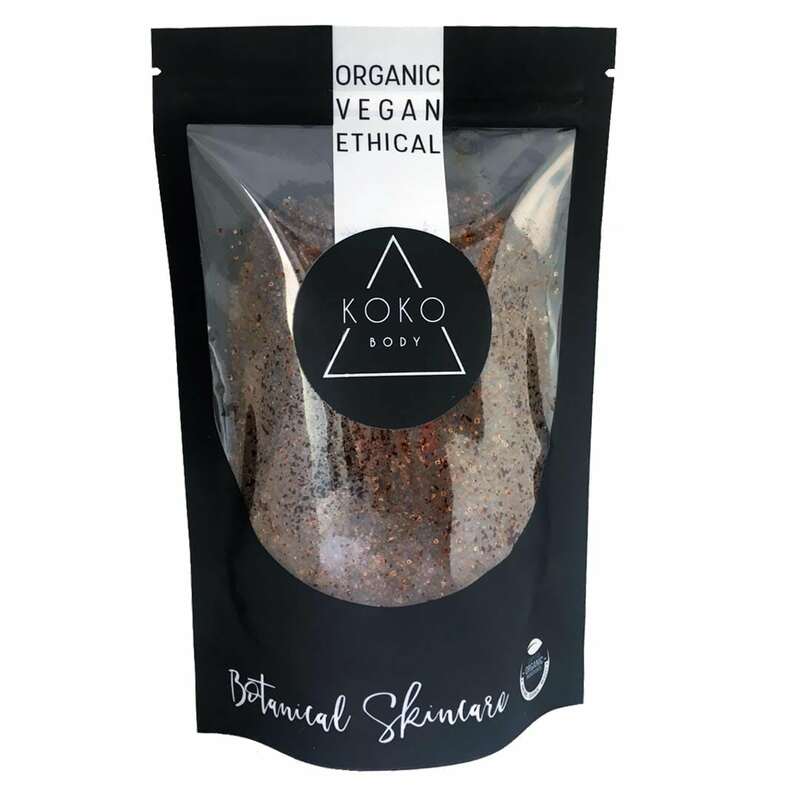 Organic cane sugar scrubs away dead cells and exfoliates leaving the organic Coconut and Apricot Kernel Seed oil to hydrate and plump, minimising the appearance of stretch marks and aging and preventing further free radical damage. 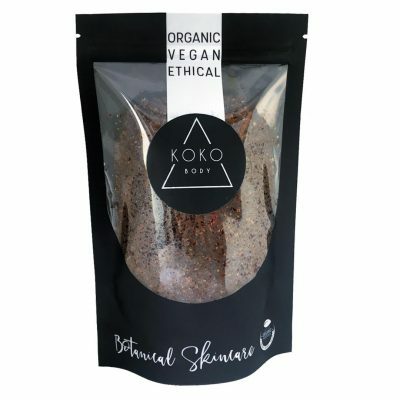 The aromatherapuetic blend smells sublime, so leave it on a minute or two and absorb the mood uplifting benefits of blood orange oil.